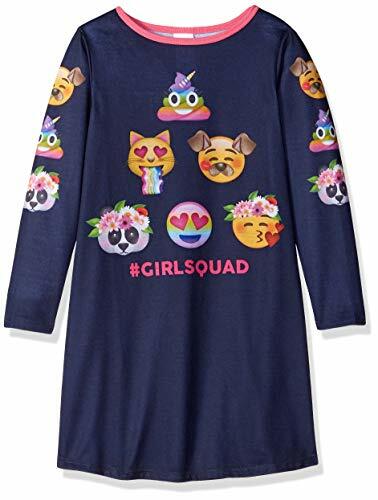 A nightgown the whole squad will want to wear! Please note: for child's safety, garment should fit snugly or be flame resistant. This garment is flame resistant.